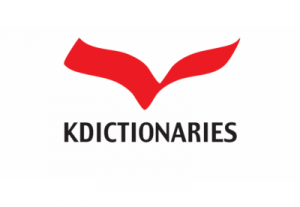 Serves the development of dictionaries, NLP applications and language-related software. We research the language DNA to map and track its essence – identify, analyze and register it – and link to other languages, forming multi-layer networks composed by the monolingual, bilingual and multilingual data sets. The data is in XML and JSON (and JSON-LD, for RDF), also available on a RESTful Web API. offering an elaborate coverage of the English language. We also devise our own working tools for the editorial and technical tasks – including compilation, generation, processing, dissemination and usage – and use other expert systems as well. 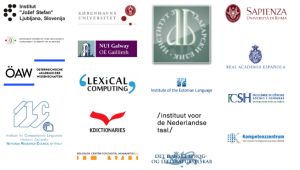 KD coordinates projects worldwide involving lexicographers, translators, programmers, industrial and academic partners and associates. In addition, we participate in professional events and activities, including EU projects, and each year we accept European (and other) university students for internship programs. More information can be found here.